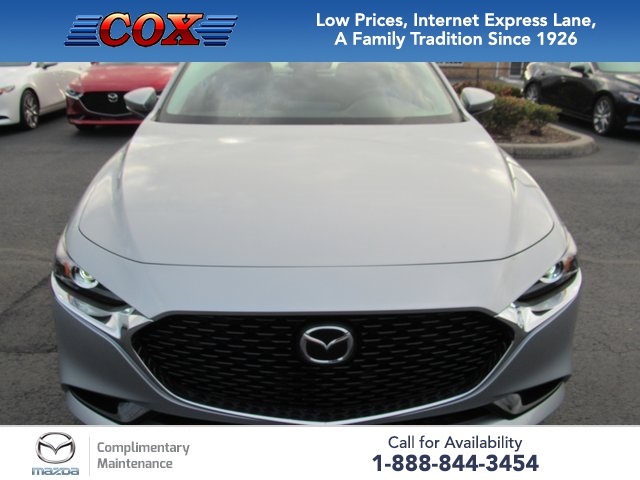 $986 off MSRP! 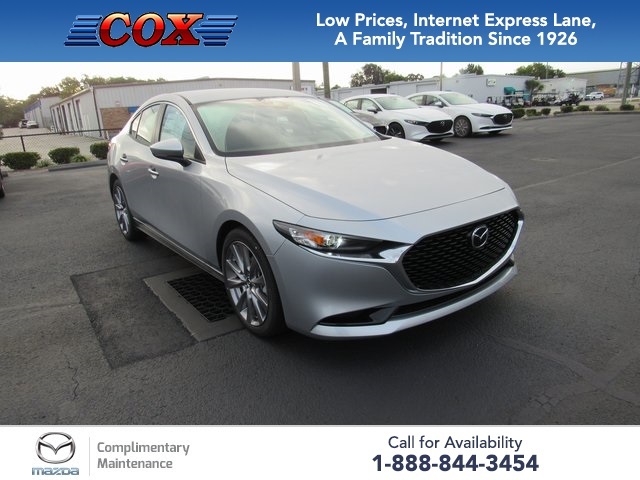 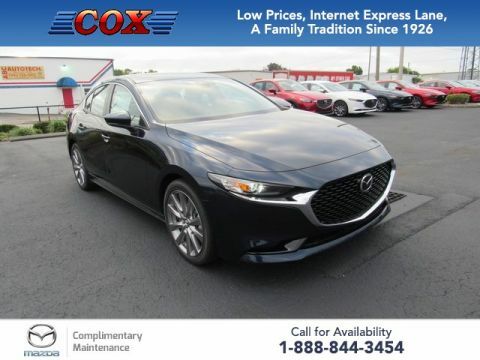 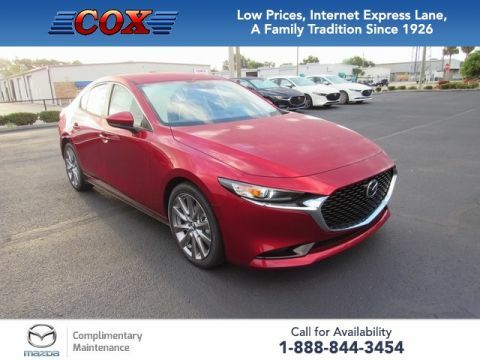 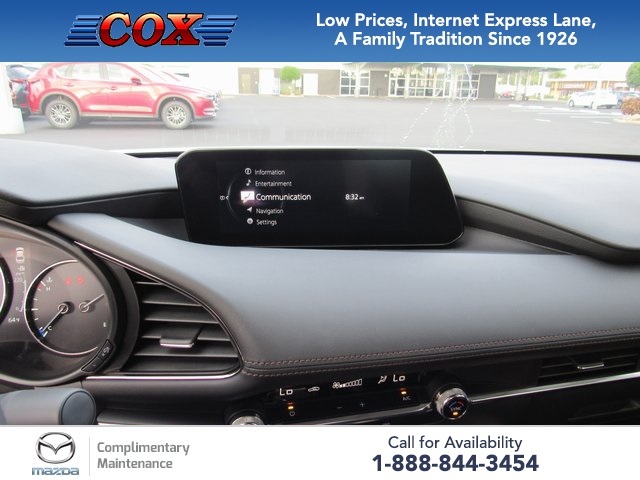 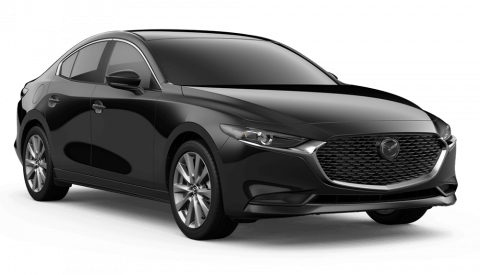 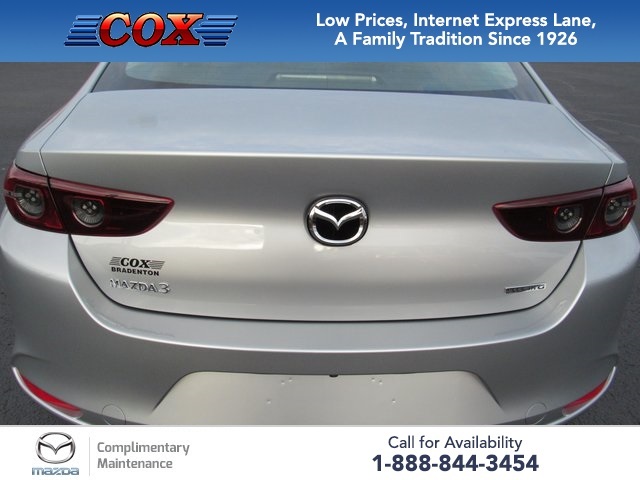 This 2019 Mazda Mazda3 in Sonic Silver Metallic is well equipped with: ABS brakes, Active Cruise Control, Alloy wheels, Dual Zone Automatic Climate Control, Electronic Stability Control, Front dual zone A/C, Illuminated entry, Lane Keep Assist, Low tire pressure warning, Remote keyless entry, Traction control. 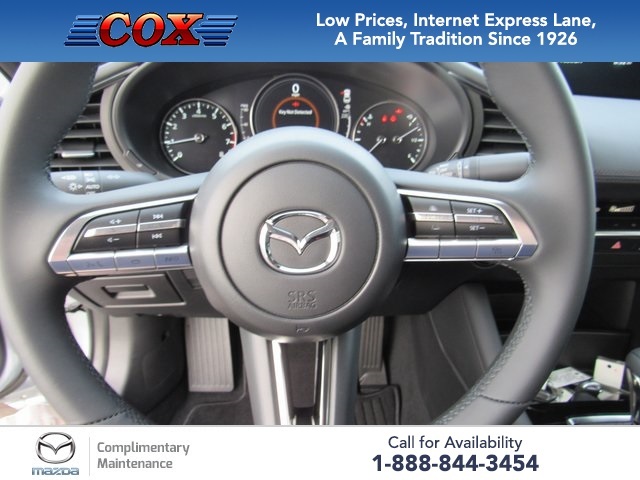 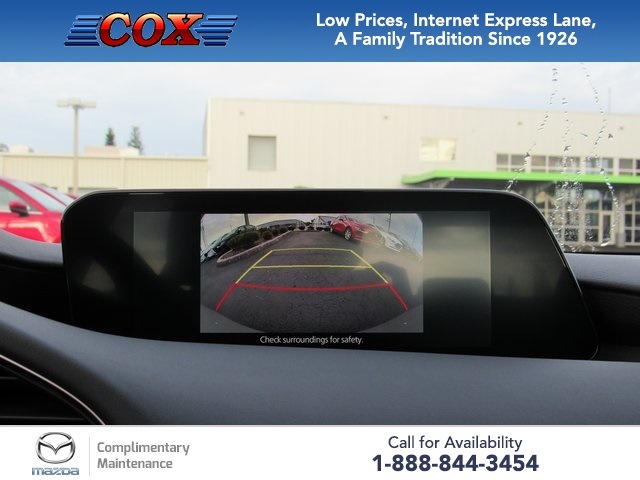 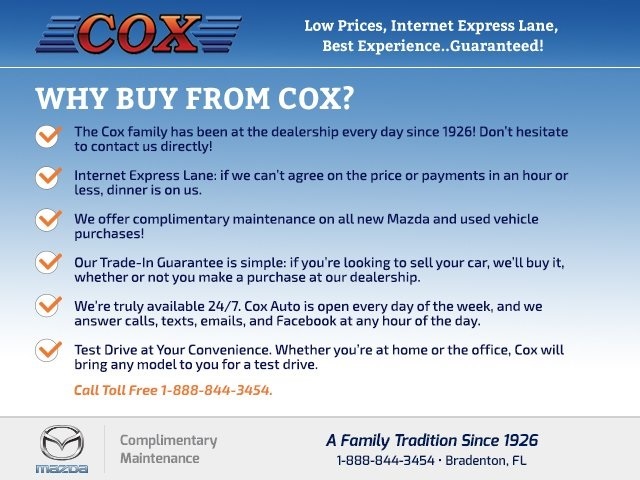 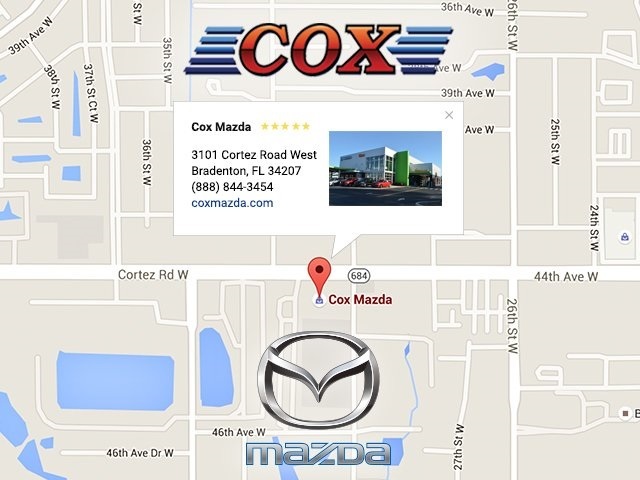 Included First Year Complimentary Basic Maintenance / In Business Over 90 years / Call (888) 843-2304 For Details.